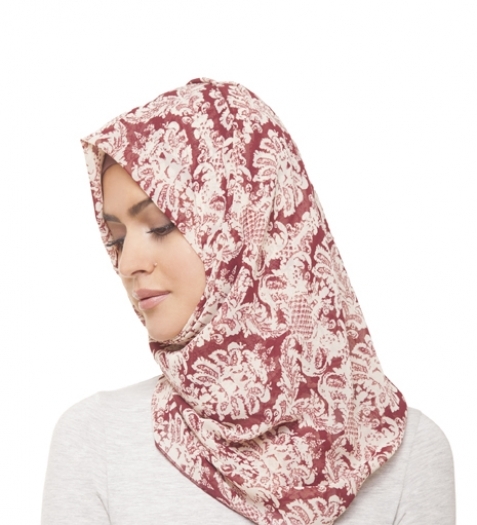 Our 'light' modal hijabs are slightly lighter than our standard modal hijabs. 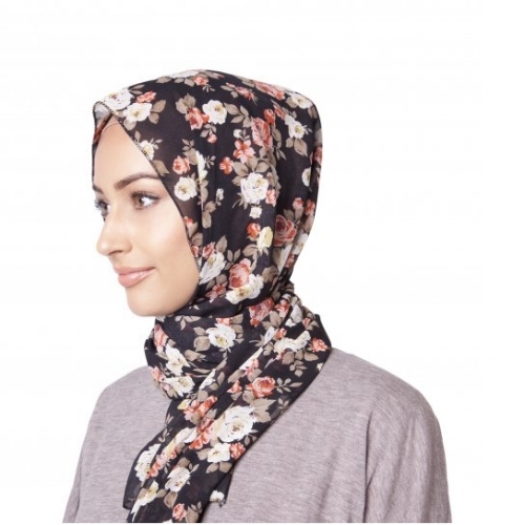 Our modal hijabs are perfect to wear throughout all seasons. They are light in weight, non-slip, have a soft texture, great for draping, and provide excellent coverage. 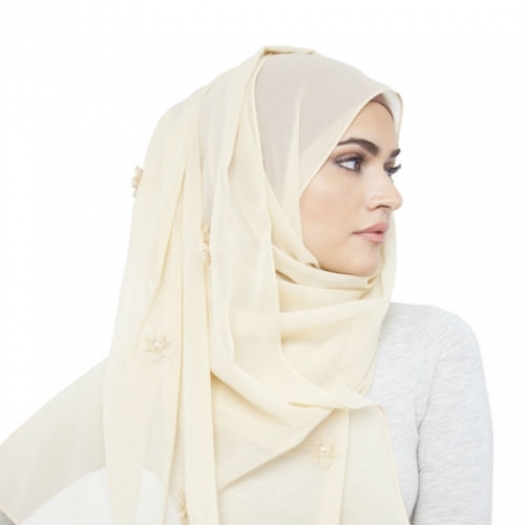 Made from modal, these hijabs are breatheable during hot summers and offer insulation during winter. 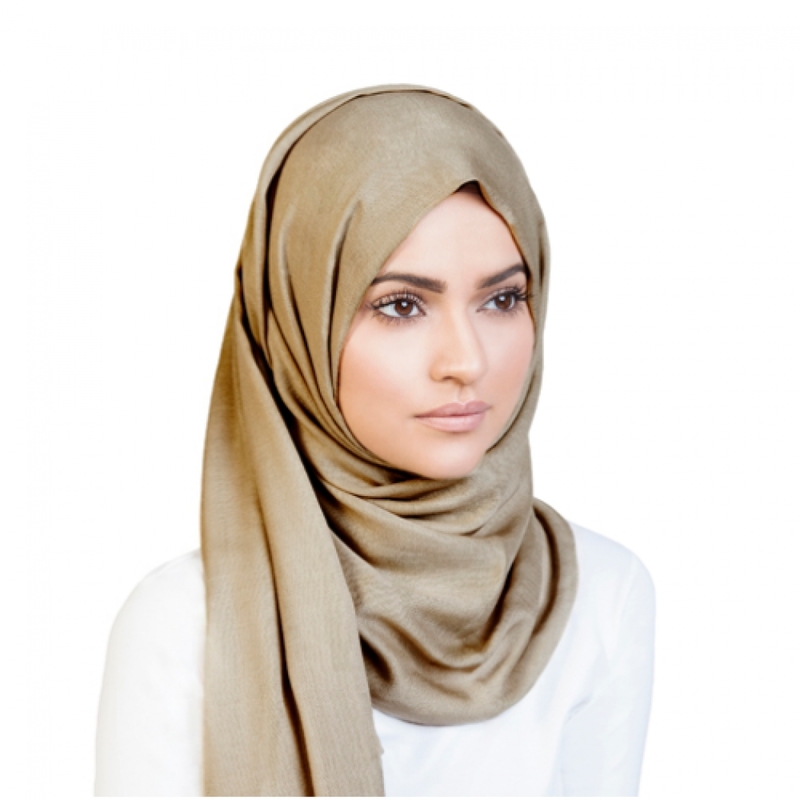 Our modal hijabs have been hand dyed in many unique colours and are the perfect alternative to wearing cotton hijabs or viscose hijabs due to their longer durability.